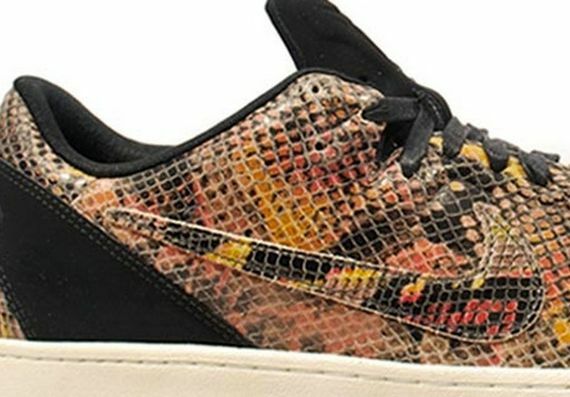 Nike Kobe 8 NSW Lifestyle LE - "Snakeskin"
The Kobe 8 has been an extremely popular silhouette, and the introduction of his NSW Lifestyle silhouette for the 8 was released to a generally willing to cop public. 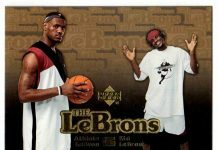 Though there have only been a few colorways so far, this is by far the star of the series. 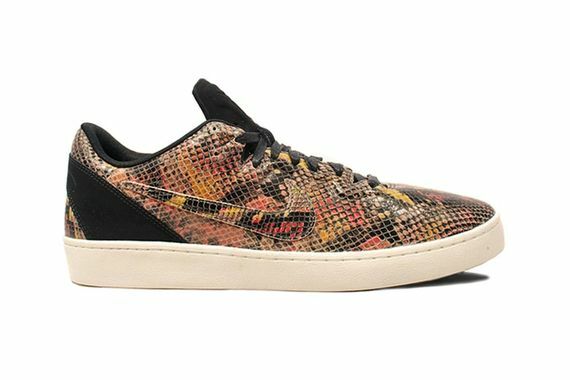 Featuring an all over pattern, this Snakeskin LE features an all over, multi-colored snakeskin fabric that is sure to stand out amongst the sea of lookalike sneakers. Black suede accents the tongue and heel cap, while the whole silhouette sits atop an aged looking white sole. Perfect for the year of the snake, these bad boys can be yours after a simple click. More photos after the jump.